Willow Foundation has been Red Letter Days’ charity partner since 2012. They do amazing work by being the only charity in the UK to help seriously ill 16 – 40 year olds living with life threatening conditions. We feel honoured that we can sometimes help them to give youngsters unique experience days out to remember (read more about our partnership with Willow here). So, we’re pleased to announce that their second annual bike ride for those over the age of 12 takes place on Sunday 21st July in Hertfordshire. For all those who are interested in being involved, here’s some information. Willow bike ride 2012 – on your marks! 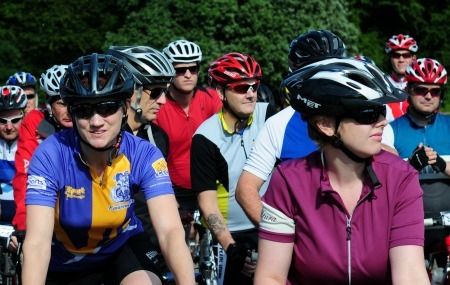 The bike ride registrations starts at Stevenage Football Club in Hertfordshire at 8.30am with a choice of distances from either 30, 60 or 100 miles to accommodate the weekend rider and all you serious club cyclists. So whether you still have stabilisers on your bike, or you fancy yourself as the next Bradley Wiggins CBE, this is a great chance to get cycling and do something worthwhile. Willow bike ride 2012 – go! At registration, you’ll receive a pack containing a timing sticker (to fix to your helmet), direction card with emergency red phone number, and number (to fix to handlebars for photography purposes). Then from Fairlands Valley Park, the three staggered starts join the main road. Everything is well signposted but you’ll also have received links from Willow before the event. The 30 and 60 mile riders have a single feed station (only the 100 milers have two) with toilets and a static mechanic available. Along with medics and support riders, everything is well covered and under control. You are asked to bring two inner tubes, tyre levers and a working pump – after all, you never know and it’s always wise to be prepared! 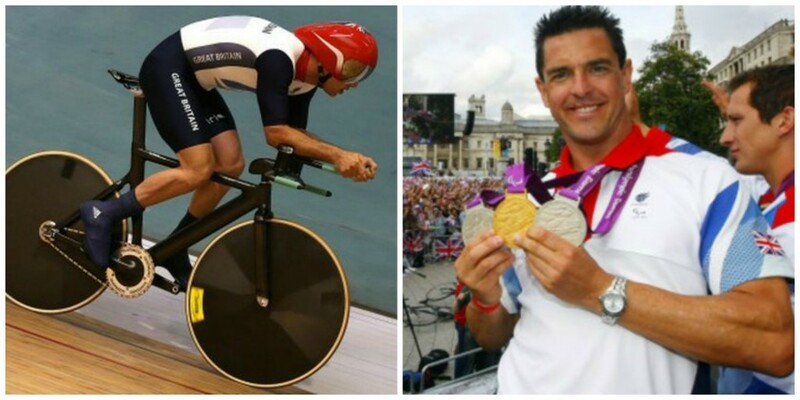 Not only that, but Willow Foundation has impressed Mark Colbourne MBE, the Paralympic Gold medallist, enough for him to want to be a part of it. He actually won a silver medal too, – Great Britain’s first medal of the 2012 Paralympics. So if sharing cycling tips with a world beater and riding alongside him isn’t the extra little incentive you might need, we don’t know what is. Entry costs £25 for adults or £12.50 for under 18’s. If you’d like to do some celebrity training first, how trying our track cycling at Herne Hill Velodrome experience?